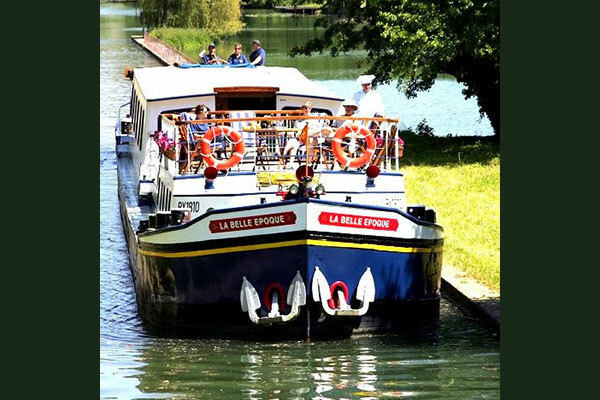 European Waterways is offering travellers savings of up to 20% off charters and cabin prices on select hotel barge cruises in Europe for spring 2019. These specials represent savings of up to $13,760 off on charters and $2,540 off on cabins, based on double occupancy. With the growing popularity of solo travel, the company is also waiving the single supplement on select cruises, allowing guests to save up to $2,200. Specials are available on departures from March to July when booked by Feb. 18, 2019. A complete list of eligible vessels, departure dates and applicable specials is available at https://www.europeanwaterways.com/special-offers/?y=2019.